Do you remember the iPhone 8 dummy that was leaked a few hours ago? 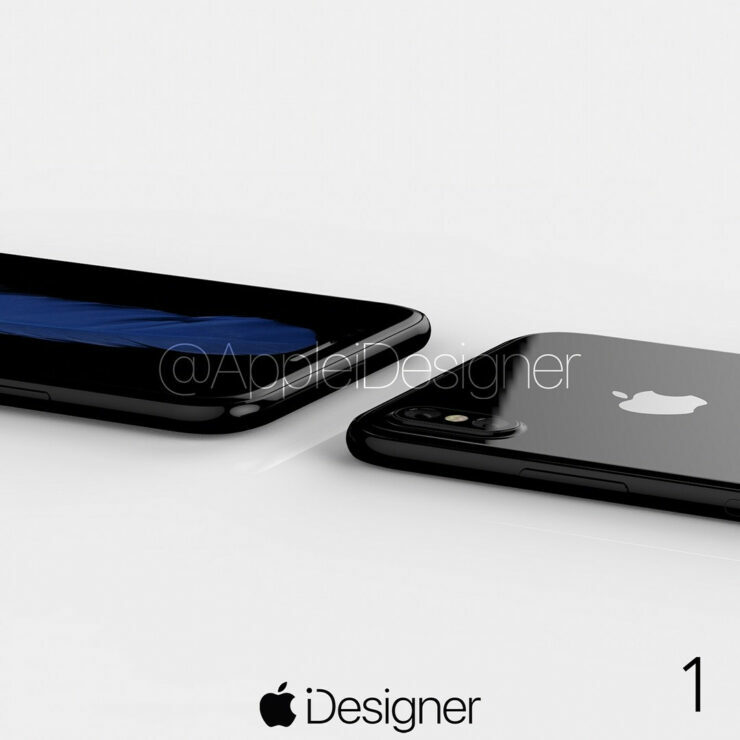 It wasn’t the most attractive thing that you had seen all day and we’re pretty sure that some of you might have had a terrible impression of what the iPhone 8 was going to look like when Apple will take center stage during the month of September to unveil its latest and greatest smartphone. 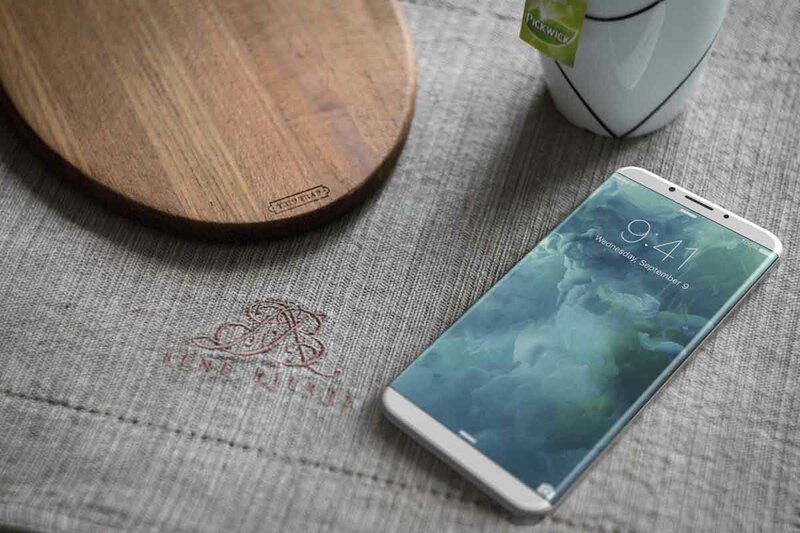 However, the latest concept renders of the upcoming phone will surely win back your confidence because it shows what a newer-generation iPhone should look like. 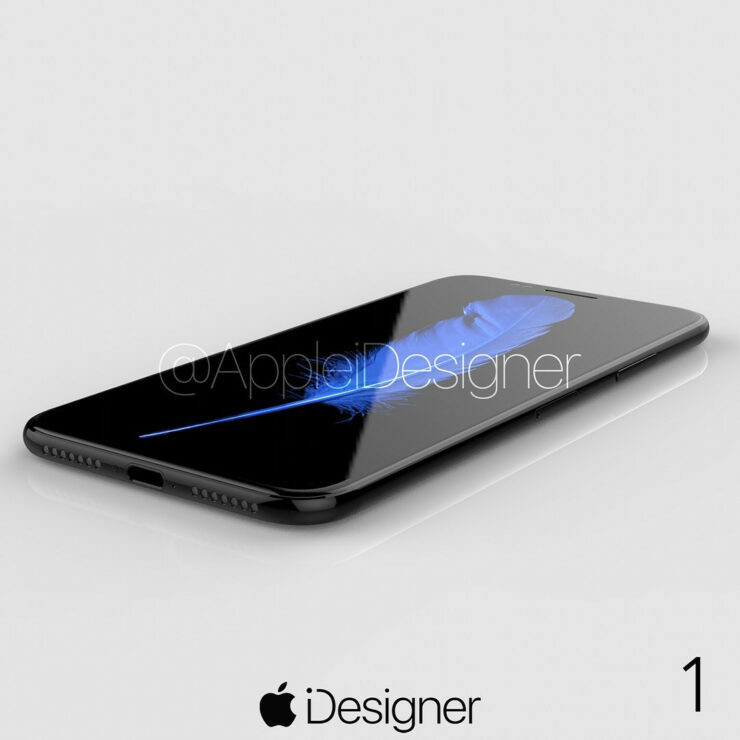 AppleiDesigner definitely looks to be a skilled group of smartphone designers and if you were bummed out about the earlier leaks revealing a not-so-attractive design, then prepare to be dazzled by these images. With no home button present at the bottom, these renders show that you’re getting a clean smartphone appearance as we believe that the actual fingerprint reader is going to be embedded beneath the display. 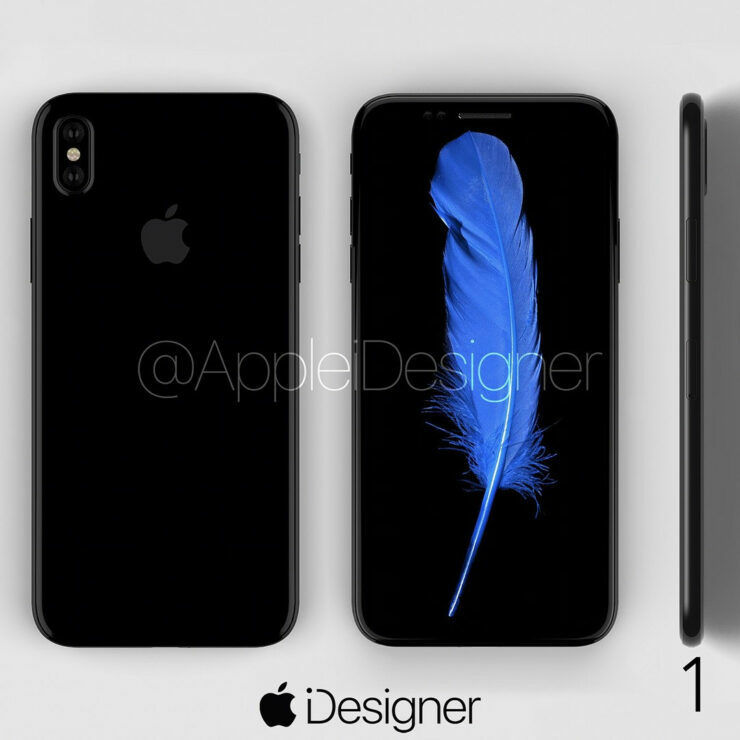 With the iPhone 8 rumored to feature a 5.8-inch edge-to-edge OLED panel, you can clearly see in the concept that the lack of this home button gives the iPhone 8 a huge aesthetic makeover, making it more pleasing to the eye. Let us hope that the actual product is going to look similar to this. There is no headphone jack, which was expected, and the rear side looks to be made of glass, which is going to be the right thing to see in these iPhone 8 renders because it will get wireless charging support thanks to the change up in the use of materials. The dual-camera does not sit flush with the back of the phone in these renders, and if that happens when the actual phone is announced, then you can mitigate this little inconvenience through the purchase of a smartphone case. 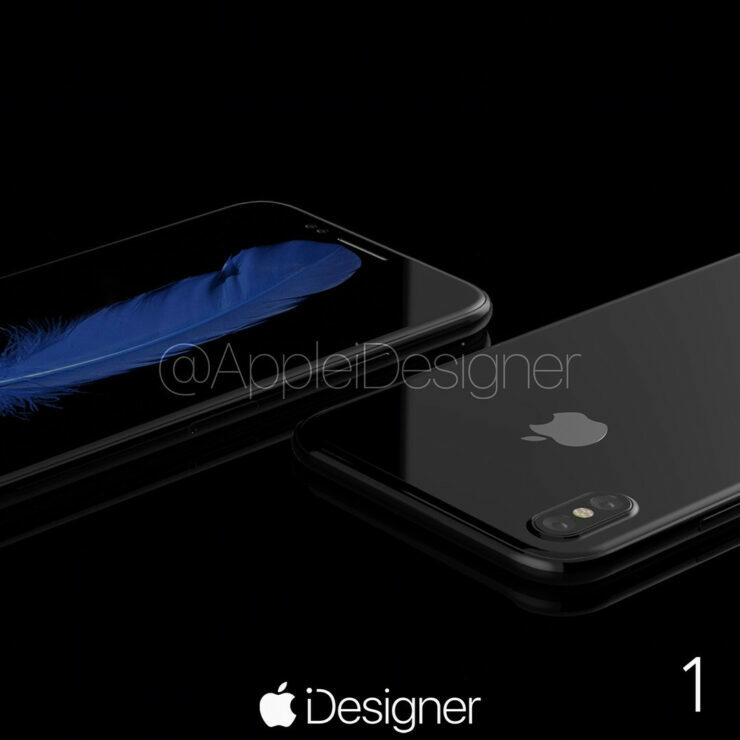 Do you think that the latest iPhone 8 renders highlight the majority of changes that we could be seeing in the upcoming phone? Tell us your thoughts down in the comments.